Porcelain veneers aren’t also limited to Hollywood actresses — supermodels, stage performers and professional athletes also had underwent cosmetic dental procedures to increase their market value and for them to easily land roles on TV commercials using their popularity, backed up with their great set of teeth. That “Hollywood Smile”, having been popularized on TV and film, has been one of the most searched terms on Google over the past decade. 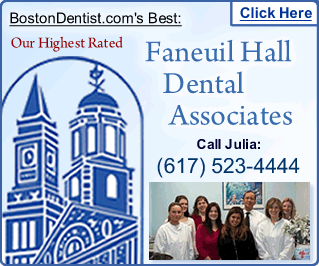 A majority of cosmetic dentistry websites have been included on the first page of Google since there really is no quick way to get a Hollywood smile, except if you’re willing to undergo a porcelain veneers procedure. If you ask us, it’s not really a bad thing to get yourself an enhanced set of teeth via porcelain veneers. For one, it helps someone boost his/her confidence in daily tasks. Second to the face, the teeth are regarded as the most important assets leading to the success of a person. There are also people born with dental conditions that make their teeth crooked without their intervention. To rid them of this demeaning problem, some people aren’t hesitant to undergo the procedure to boost their overall confidence. A majority of patients who undergo cosmetic dental procedures are around their early twenties. The reason for this is because a majority of graduates want to secure jobs that require a strong facial value. In other words, the majority of high-paying industry jobs today only hire people with a good looks, and for that reason, the teeth are one important factor in the hiring process. Yes, veneers may cost one a hefty sum, but the rewards are really to be taken into consideration. $500-1,300 a tooth (via Lumineers®) may sound costly to some, but the lifetime benefits of having a near-perfect set of teeth make up for the money being spent. Look at supermodels and chief executives – to some, the two may be an odd comparison, but looking at their faces, the two professions share one thing in common: these people have a really great set of teeth. So if you’re planning to get yourself a set of veneers, do your research before any impulsive decision. We thoroughly advise that the calculated benefits should outweigh the costs. 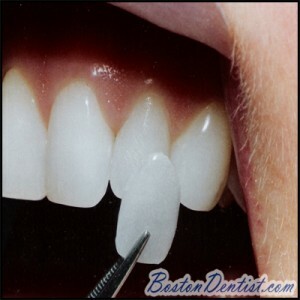 We hope this article has been of great help to people who are interested in getting veneers.